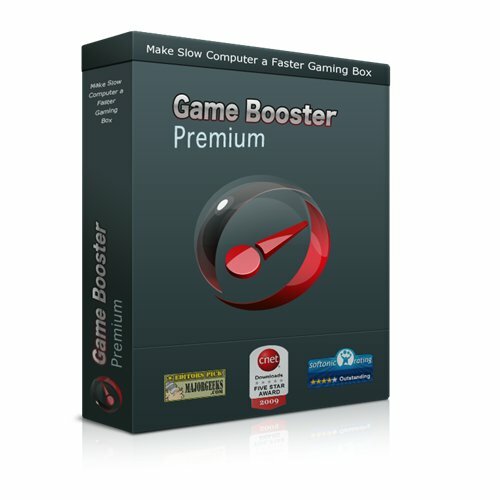 Game Booster v3 can easily and fast-close background processes and unnecessary Windows services, to speed up your game playing and avoid possible conflicts and incompatibility. With the innovative "Enhanced 3rd parties' services detection" technology, Game Booster v3 can automatically detect and close more unnecessary background services. Game Booster 3 now is able to provide you a pure "gaming environment" that leaves only the gaming window on the desktop; thus you will not be disturbed by other programs during your gaming. By lowering priority of other processes, Game Booster 3 allows more system resources to be used for gaming. Game Booster 3 does not overclock your hardware. Game Booster 3 is a freeware, without any virus, adware, and spyware.